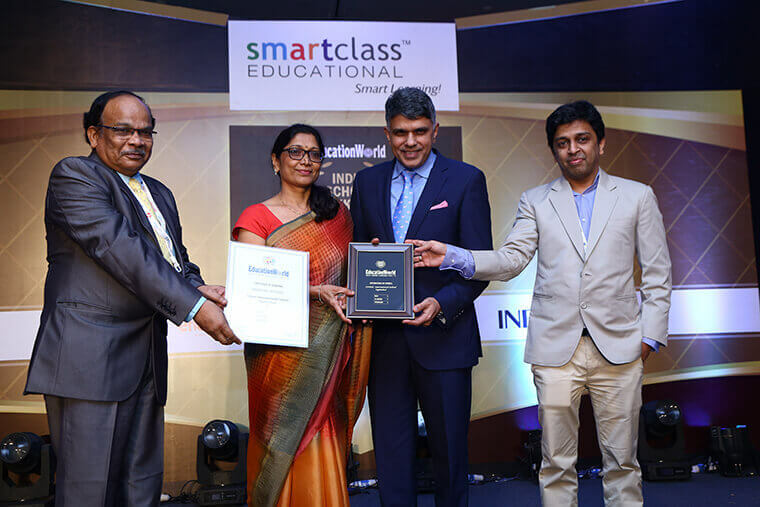 - Ranked #1 Best Co-ed Day Schools in Hyderabad and Telangana. 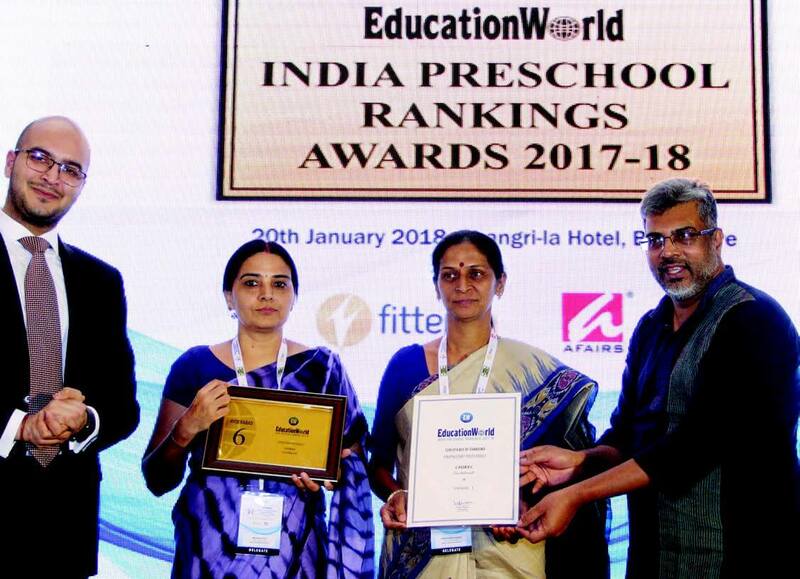 - Ranked # 1 Best Proprietary Preschool in Hyderabad. - Ranked #2 Best International Day School in Telangana. 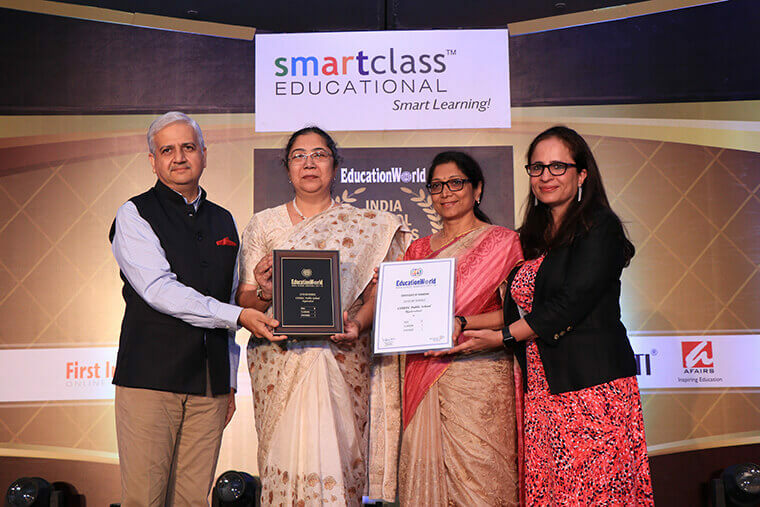 - Ranked #5 Best International Day School, India. - Ranked #10 Best Co-ed Day School, India.